Revamped version of a classic arcade game. Is Cubes really the best app in Arcade category? 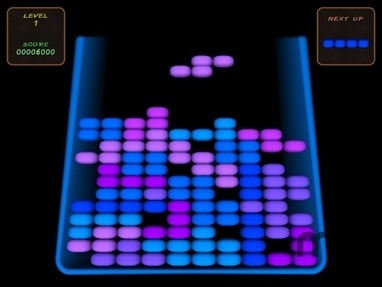 Cubes is a re-vamped, extremely addictive version of an old classic arcade game.